Homes with such problems as leaky roofs, broken windows, or broken heating don’t just impact individuals, but entire neighborhoods — and eventually, the city as a whole. That’s why the city’s involvement in the loan program makes sense: It stands to gain the most by helping to stabilize homes in disrepair. A stabilized home is a more valuable home — and that allows homeowners to build wealth. Houses in need of repair also can cause health issues, especially among children and seniors. Leaks can cause mold, for example, which comes with a host of health problems. It’s not as if most repairs are complicated problems, either: According to data supplied by Healthy Rowhouse, which is part of Clarifi, one of the nonprofits managing the program, the majority of health-related repairs can be done for under $10,000. Philadelphia is seeing rising housing prices squeezing out many long-time residents. For many, the most affordable house is the one they already live in. The loan program can help make it the safest house, too. The Program Intermediary RFP can be found here. The RFP due date is May 25, 2018. An RFP information session will be held April 27th. Can Supporting Community Development Improve Outcomes for the Health Sector? Over 50 percent of premature deaths in the U.S. can be attributed to preventable non-medical factors, specifically behavioral, environmental, and social conditions. Life expectancy can vary as much as 25 years in communities only a few miles apart. Through its work in areas such as affordable housing, neighborhood quality, and safety, the community development field reduces the need for many high-cost health care interventions, improving the triple bottom line—better care for more people at a more efficient cost. The Philadelphia Tribune reported on the hearing for Ordinance 180150 introduced by Councilman Kenyatta Johnson, Chair of the Committee on Legislative Oversight. 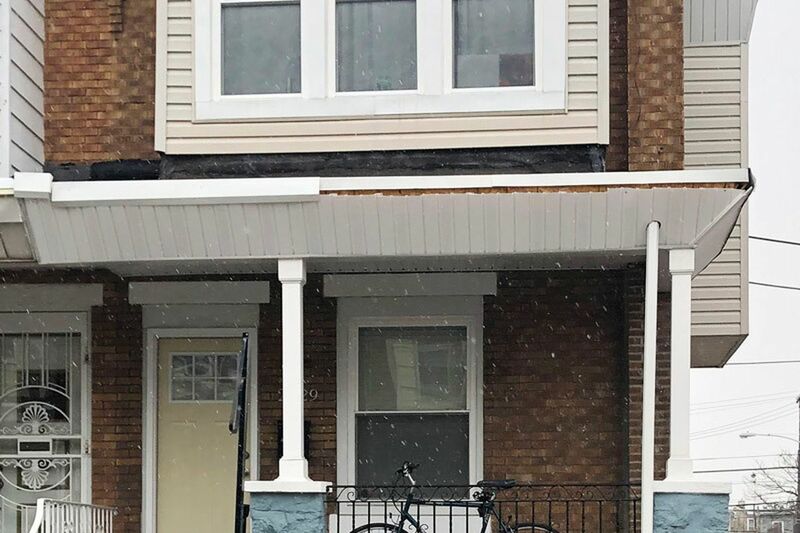 “Patterns of racial disparities in the home mortgage and lending industries in Philadelphia continue to come under intense scrutiny as officials call for increased transparency and accountability. Join the Healthy Rowhouse mailing list for updates on events and progress.